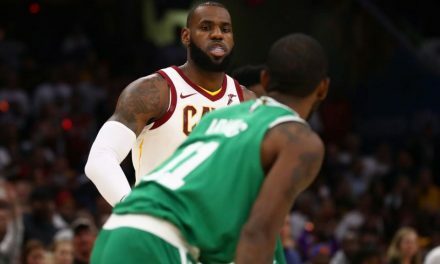 The NBA has a garbage problem? With the NBA season officially upon us, fans everywhere are excited to see what their teams will do in 2017. Some would argue the league has more balance this year. Others will claim that the Golden State Warriors will still smoke past the competition. Did the Charlotte Hornets improve this off season, or are they miles behind the Warriors like everybody else? Hornets Owner Michael Jordan is one of those who agrees that the level of competition in the NBA is weak. “Twenty-eight teams are going to be garbage” is what Jordan had to say about the state of the league this season. Most will assume that his Hornets are on the “garbage” side of NBA teams currently. With the Hornets owner even believing that his team cannot find success this season, what are the next steps? Charlotte has consistently been a mediocre team since changing the franchise name back to the Hornets in the 2014-2015 season. Winning anywhere between 33-48 games per season qon’t provide fans with much to look forward to. So what is the plan for the franchise moving forward? Currently, it appears Charlotte still envisions competing. The Hornets acquired Dwight Howard from the Atlanta Hawks on Draft Night 2017. The team gave up virtually nothing and hopes he returns to his Orlando Magic form. 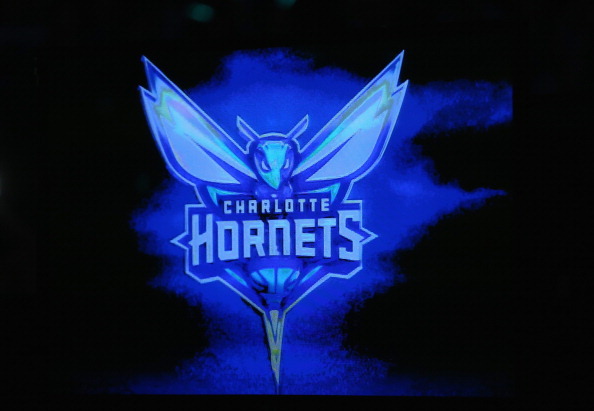 Call me crazy, but I say it is about time the Hornets enter rebuild mode for a fresh start. Jordan’s team made the playoffs once since changing the franchise back to its original name. In the 2015-2016 playoffs, the Hornets lost in the first round by a post-Lebron James Miami Heat squad, in seven games. With little success in recent history, the team should enter a rebuild and prepare for the 2018 off season. How they will go about this rebuild is the major question. The Hornets have been known for terrible drafts (trading away the rights to Kobe Bryant for Vlade Divac in 1996 for example), and have made few attempts to acquire top free agents. Some recent questionable draft picks include Noah Vonleh (9th overall in 2014) and Michael Kidd-Gilchrist (2nd overall in 2012). Both of these players came into the league with high expectations and little to show for it. Vonleh has since been traded to the Portland Trail Blazers. Kidd-Gilchrist remains on the roster, but has suffered consistent injuries during his time. 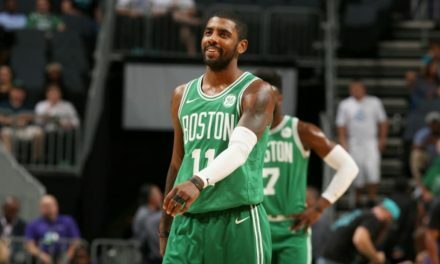 If the team plans to rebuild through the draft, they should emulate the Boston Celtics. Their first step — enter full on Danny Ainge-mode and acquire as many draft picks as possible. Charlotte has players like Kemba Walker that have value for trades that could get the team high draft lottery selections. It can be hard to part ways with your top players. The Celtics did so when trading away Paul Pierce and Kevin Garnett for draft picks in 2013 to the Brooklyn Nets. This move lead to a quick rebuild and now they are one of the top teams for the 2017-2018 season. Choosing this route will put a lot of pressure on the team’s executives. With their poor draft history, they will really need to get it together and draft the right players to make the rebuild a success. 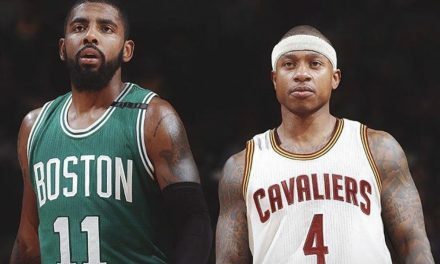 Another option would be to aim for the 2018 NBA offseason and attempt to lure in free agents. Lebron James, Paul George, Isaiah Thomas, Demarcus Cousins among others enter free agency next off-season. The Hornets could shed some cap space and attempt to make a major move. Although the chances of acquiring King James and PG13 are slim, Demarcus Cousins might be a more realistic option. If his stint with the New Orleans Pelicans ends up a failure, he will try to join a new team in the off season. Charlotte could use a more modern option at the center position such as Cousins as an inside presence but can hit outside jump shots. Adding Cousins alongside Kemba Walker and Dwight Howard would make for a new exciting big three in the Eastern Conference. This, along with other minor moves, would put the Hornets in a position to compete and make noise in the playoffs. Whichever choice the Hornets make, their worst option would be not doing anything at all. 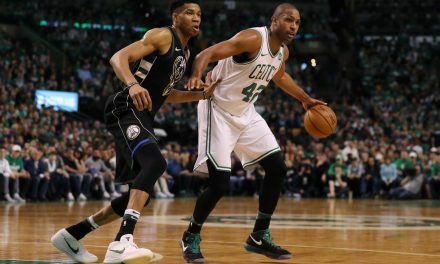 Although rebuilds can be dreadful in terms of tanking, they set teams up for future success which is better than not having any clear plan for improvement. Today, Charlotte is a mediocre team, and if they want to sell out the Spectrum Center like they did in the 90’s, they must make a future decision that will set the team up for believable success. With the greatest of all time as your team owner, what could go wrong? PreviousWhat’s Wrong With The Patriots?